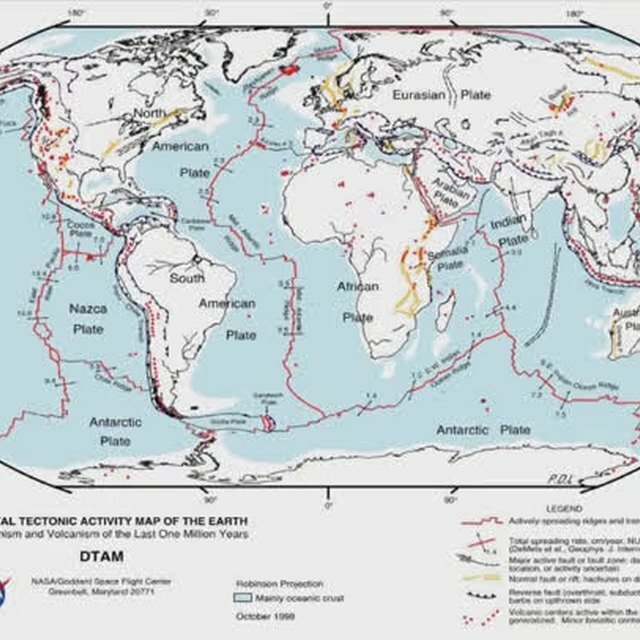 Plate tectonics is the process by which the continents and the ocean basins move across the surface of the earth. 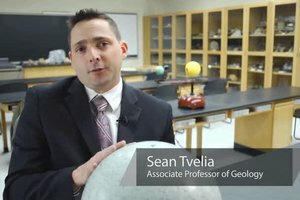 Find out if plate tectonics help make life on earth with help from an Associate Professor of Geology at Suffolk County Community College in this free video clip. 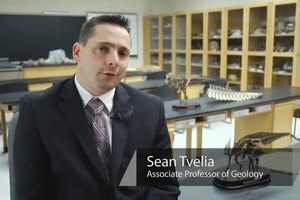 Hi, I'm Sean Tvelia. We're here at Suffolk County Community College to answer the question, does plate tectonics help make life on earth possible. 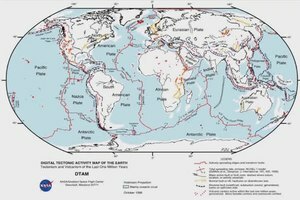 Plate tectonics is the process by which the continents and the ocean basins move across the surface of the earth. 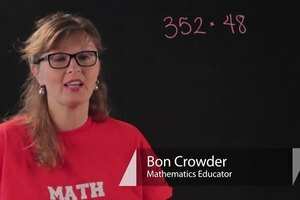 In order to do that, some of the surface is actually subducted. Subduction is a process where the oceanic crust sinks back into the earth and joins the mantle. During that process heavy material, like iron and nickel, sink to the core and produce our inner and outer core of the planet, and it's within the inner and outer core that the earth's magnetic field is generated, and this is crucial to life because the magnetic field of the planet protects us from the harmful radiation that emanates from the sun. Without it, we would be washed in solar radiation and we would not survive. Also, during subduction volcanoes are produced, and although we might be familiar with volcanic eruptions with the lava, the gasses that are produced over the past four and a half billion years have also produced earth's atmosphere. Without the atmosphere, none of us survive. So to answer the question, yes indeed, plate tectonics does help make life on earth possible.